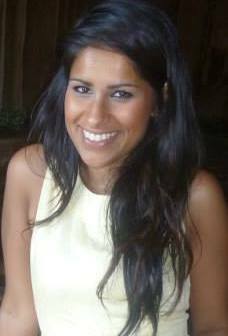 Meet Shabana Hussein, our Employer Liaison Assistant. She is a recent University of Leeds graduate and here she gives us an insight into her role at the Careers Centre. I graduated from Leeds University in 2011 with a BSc Joint Honours in Geography and Management, and I’m now fortunate enough to be back as an employee. Leeds University is a wonderful organisation giving staff the opportunity to develop and excel within their roles.